Free Shipping Included! 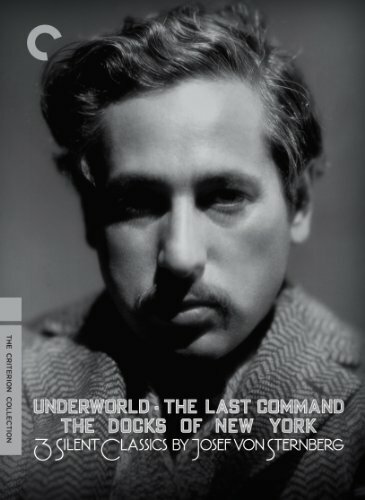 Three Silent Classics by Josef Von Sternberg (Underworld / Last Command / Docks of New York) (The Criterion Collection) by Criterion Collection at Chocolate Movie. Hurry! Limited time offer. Offer valid only while supplies last.